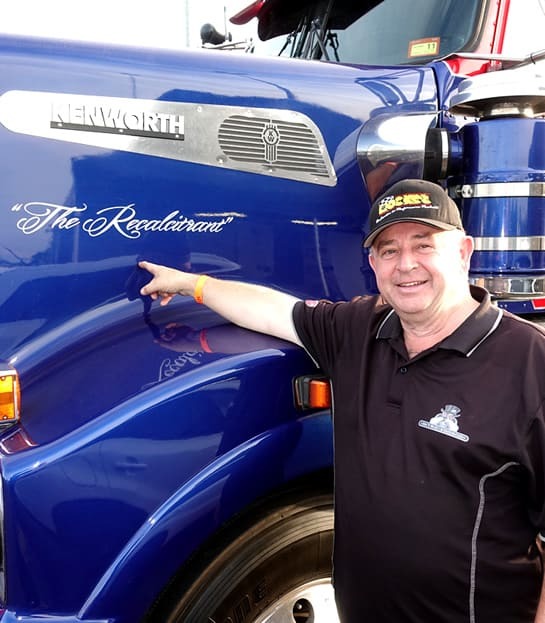 Born in Tamworth, country New South Wales, Chris spent his early years on horse back then ultimately dirt bikes. 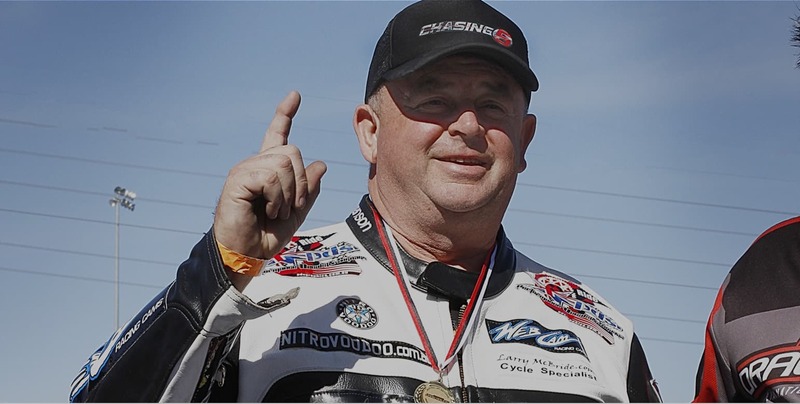 At the age of 13 Chris got his first off road motorcycle which took him to Motorcross, Pony Express, Enduro, Speedway, then in his late teens road bikes. The speed bug took on a new challenge when Chris progressed to high powered land speed motorcycles and race cars on the salt flats in Australia and Bonneville, Utah, America. 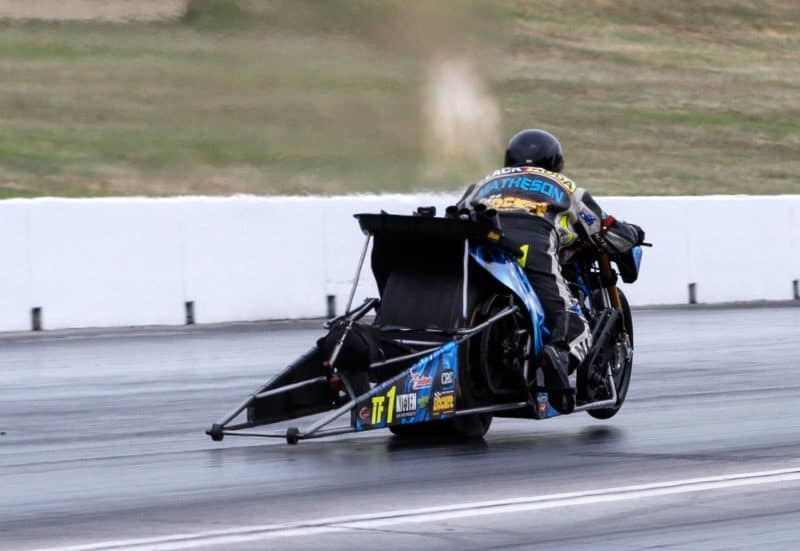 After achieving the high speeds on the salt, Chris quickly turned to the quickest motorcycles on Earth and brought, at the time, the quickest TOP Fuel Motorcycle in the world, the former Hulk from Larry Spiderman McBride. This machine had achieved the quickest time recorded over the quarter mile of 5.8 seconds at almost 240MPH. 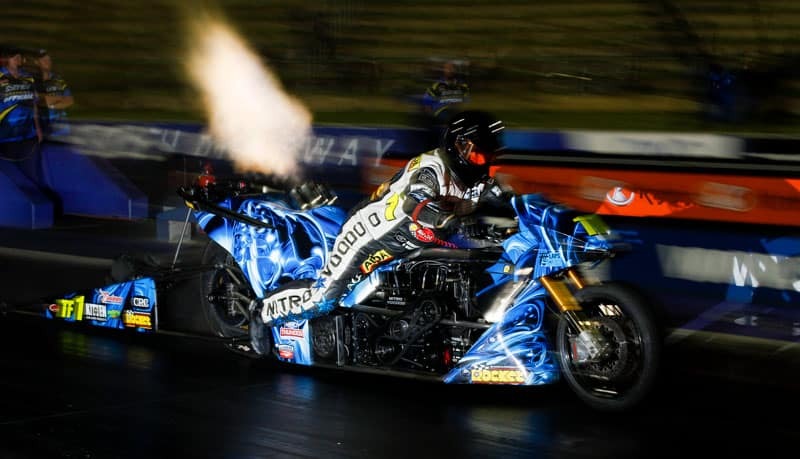 After a baptism of fire Chris, soon showed the world he was up for the challenge taking the renamed Nitro Voodoo machine to numerous Australian national records and ultimately 5 Australian Championships. 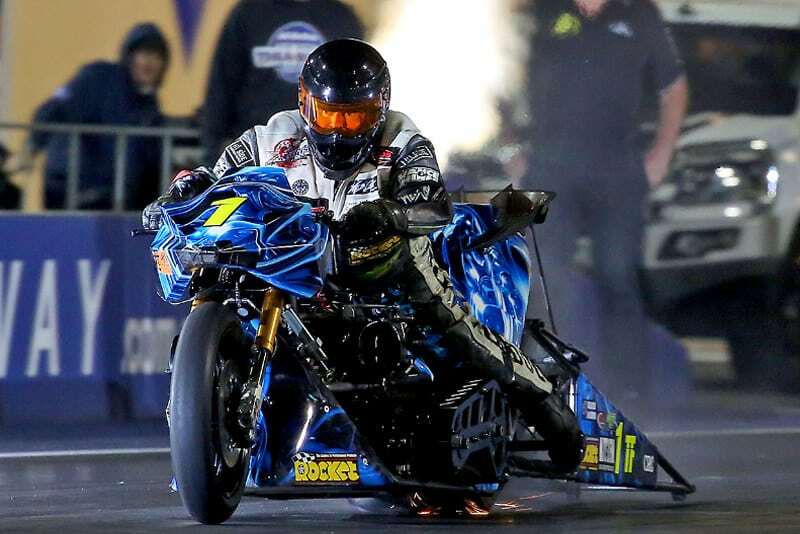 Matheson is the quickest and fastest Top Fuel Motorcycle racer in the Southern Hemisphere, top 10 worldwide and has rewritten history in Australia, holding the National Record for some ten years and dominating the Australian Championship. Matheson’s goal is to be the first to break into the five second zone in Australia.